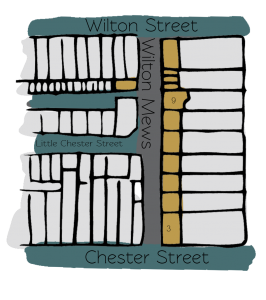 Wilton Mews is a part-cobbled through road between Chester Street and Wilton Street, also leading to Little Chester Street (an original/ surviving Mews) in Westminster. 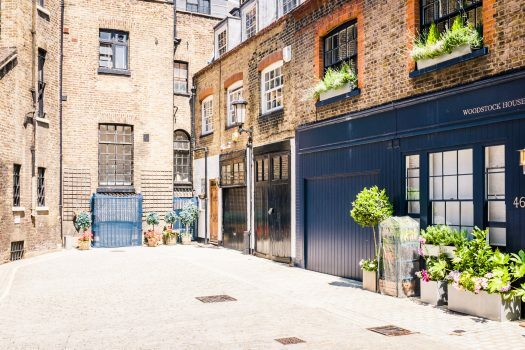 There are 9 properties in the Mews, used for residential purposes. 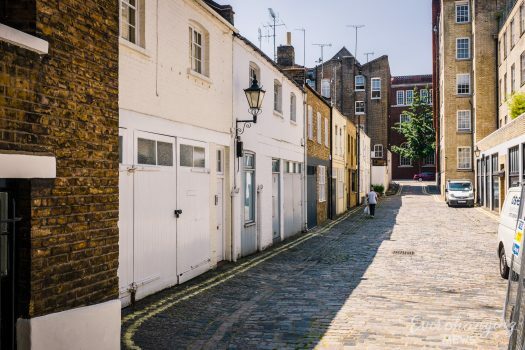 A high explosive bomb fell onto Wilton Mews in World War II, meaning the properties had to be rebuilt as a result. When the London Poverty Maps were published, the area was determined as having fairly comfortable households with good ordinary earnings. 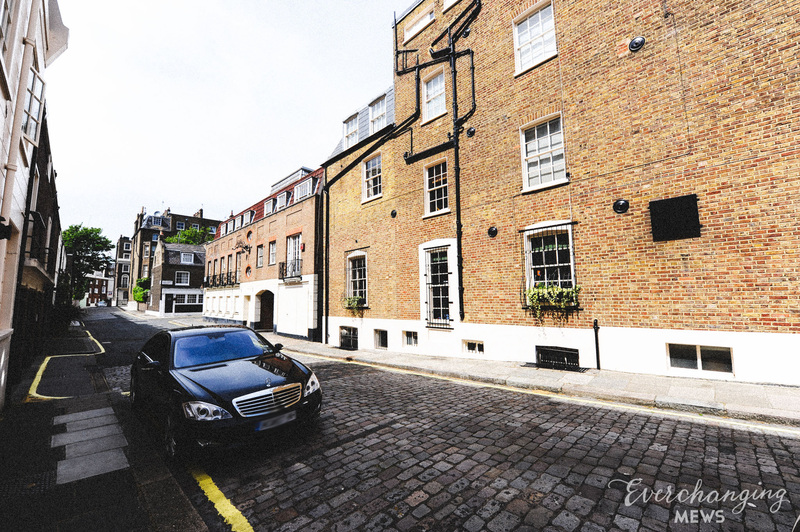 Wilton Mews is part of Westminster City Council’s Belgravia Conservation Area; first designated in 1968, it was laid out as a fashionable residential area to the west of Buckingham Palace. There is a high degree of townscape uniformity and a formal layout based on a grid pattern. The area is predominantly residential with some shops on the edges. There are also a significant number of embassies, diplomatic buildings and institutional headquarters. 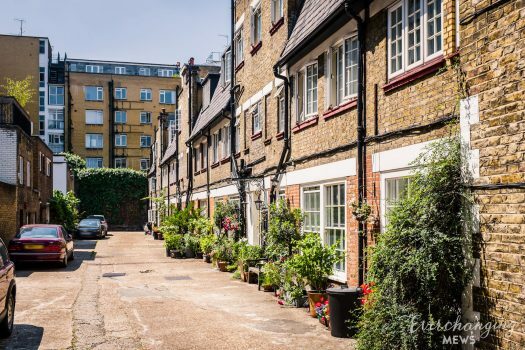 The Mews has two and three storey buildings with mansard and parapet roof styles and painted or plain brickwork facades. The buildings are surrounded by a cobbled and tarmacadam road surface and there is a pub on the corner of the street. Number 3 Wilton Mews is a Grade II Listed Building. 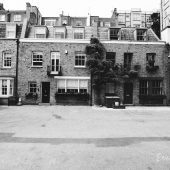 The original purpose of the Mews was to provide stable/ coach house accommodation to the main houses in the surrounding area. 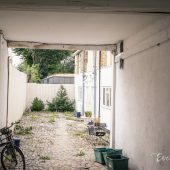 Nowadays, the function of the properties is residential rather than commercial. 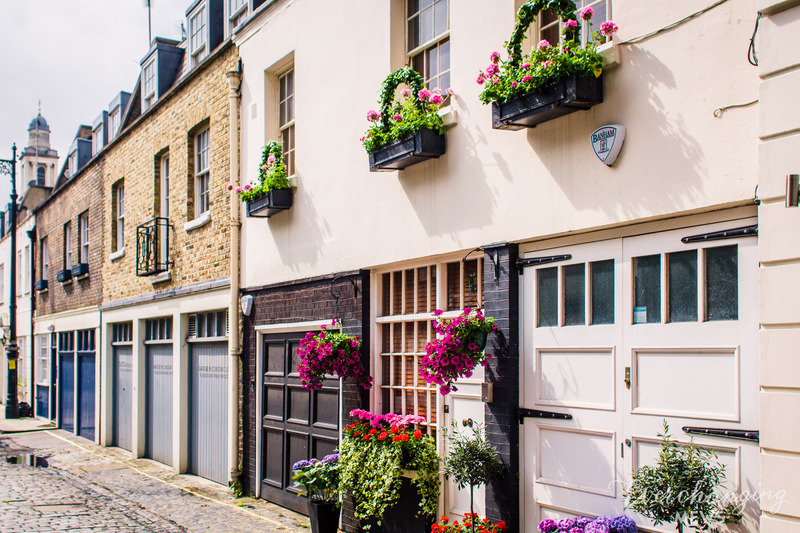 Many planning applications have been made before and since 2003 for alterations to properties, most notably the complete demolition and rebuilding of some properties. 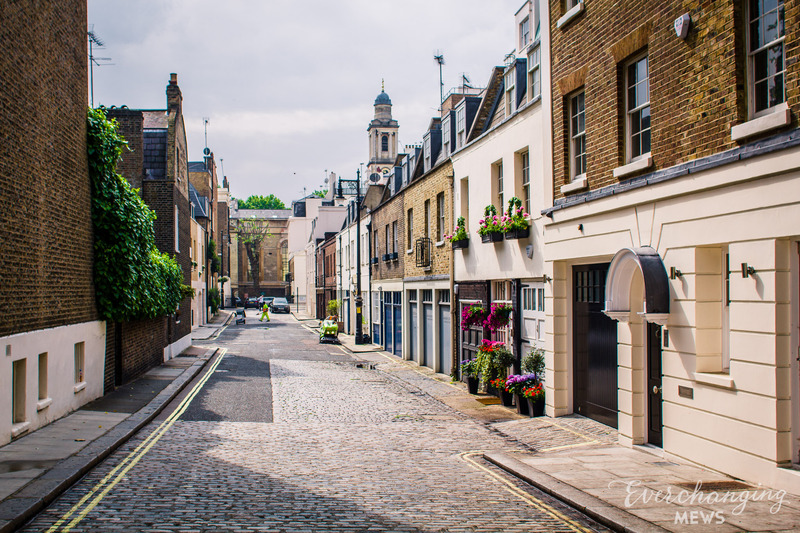 Conservation Area controls now apply to new development in the Mews.